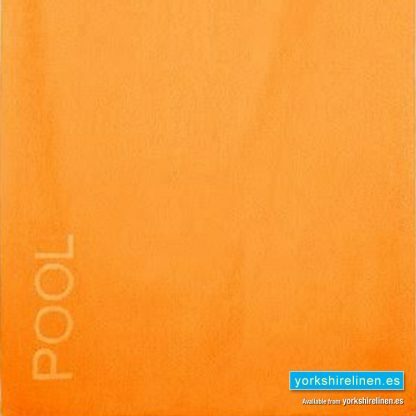 XL Beach Towel, Orange - Yorkshire Linen Warehouse, S.L. 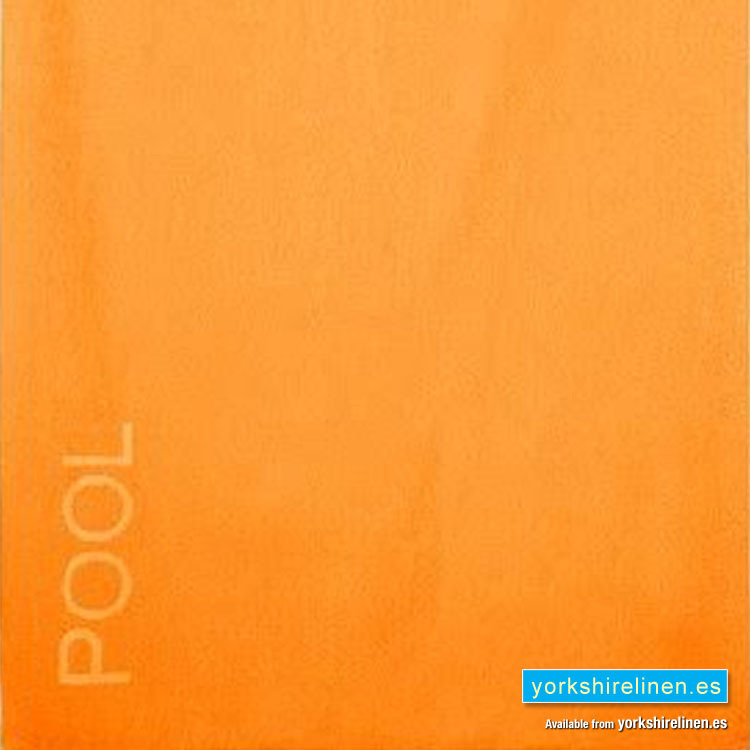 Be the envy of your friends this summer when showing up with one of our extra large beach / pool towels. 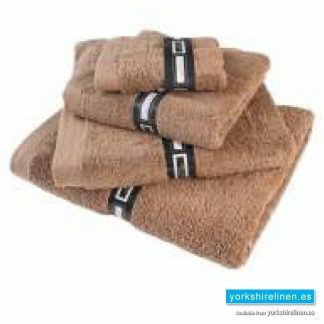 Made from 100% cotton and in 3 great shades, these towels are perfect for the sunbed or beach. 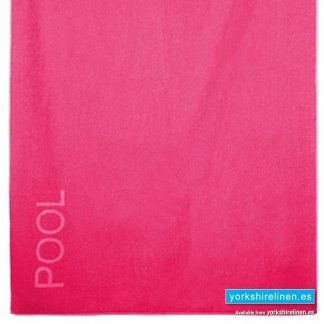 Be the envy of your friends this summer when showing up with one of our extra large beach / pool towels. 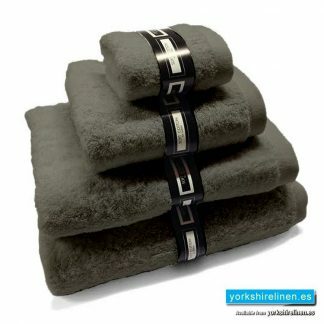 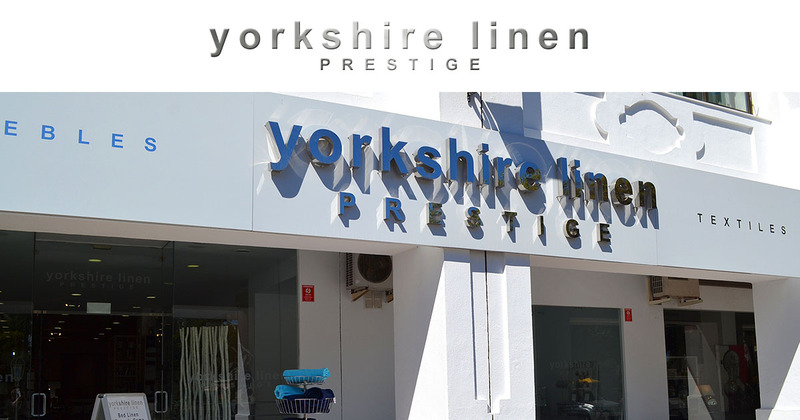 Made from 100% cotton and in 4 great shades, these towels are perfect for the sunbed or beach. 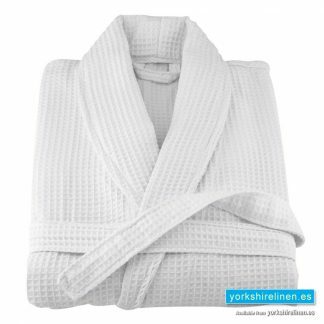 Size: 100x170cm. 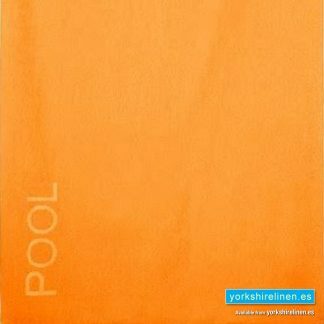 Questions about the XL Beach Towel, Orange?